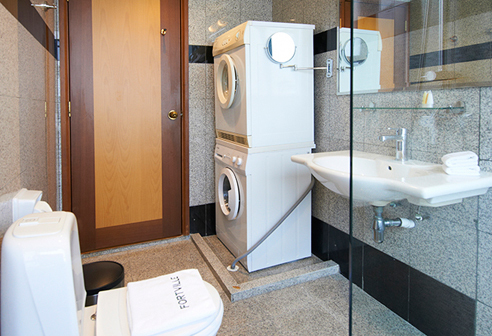 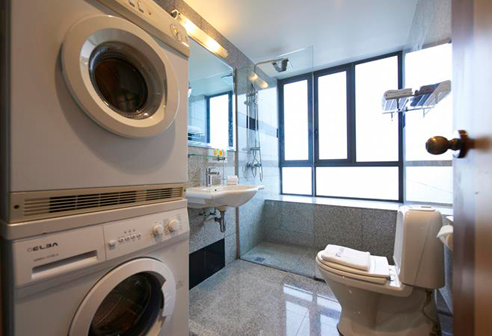 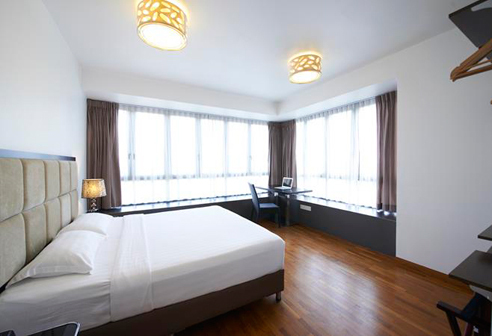 Fortville 1 Bedroom Serviced Apartments are the most functional layout with a living room area. 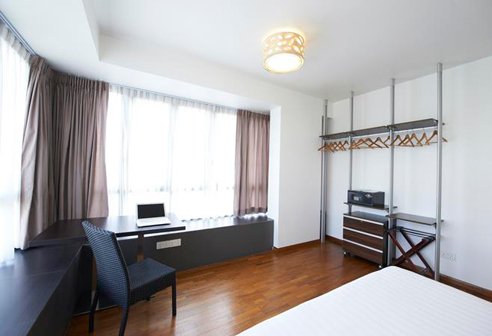 It is suitable for guests who wants to stay in Singapore for longer term. 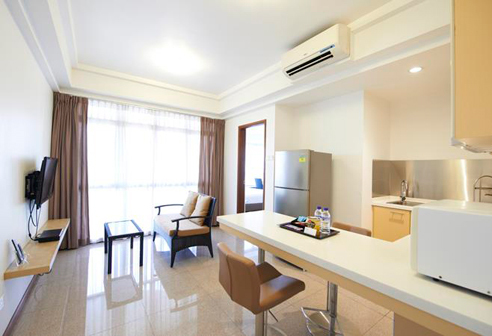 Guests who loves to hang out in the living room or cook a simple meal while watching the television will love these apartments. 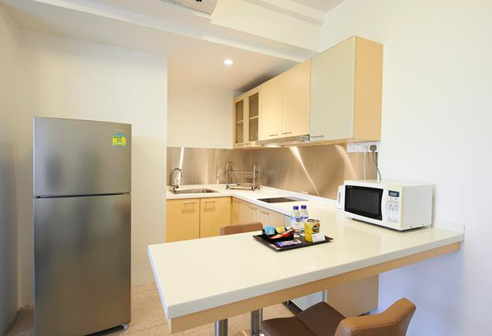 Fully furnished and fully equipped Kitchen, luggage is all you need to bring to enjoy your stay at this beautiful unit.